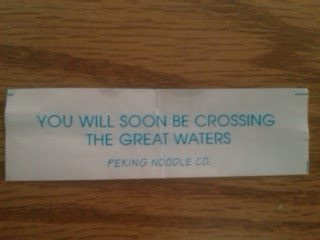 Wow, so the Peking Noodle Company doesn't lie, right? After all, I have never even heard of anyone filing suit over an unfilled fortune cookie, so it must be dependable. I just hope it isn't the river Styx.